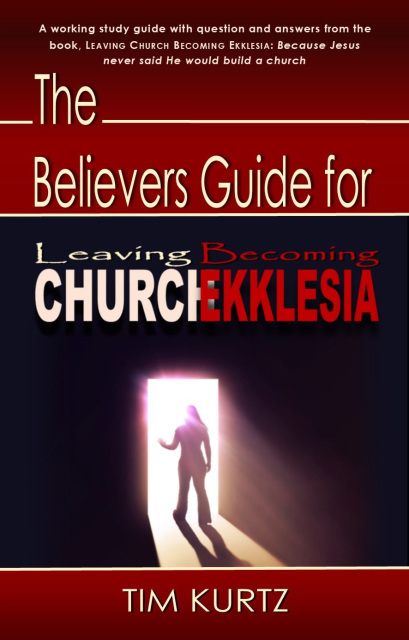 Church – the central identifying word that encompasses the entire religious spectrum. It is the buildings we go to, the sectarian ideology we adhere to, it is the core of our spiritual identity. Church – the Body of Christ, the Bride of Christ, the called-out ones. 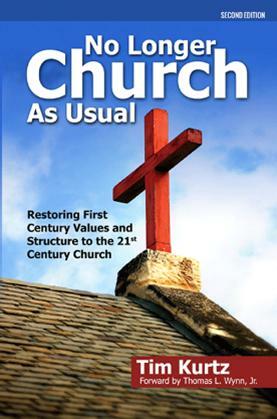 Church – Evangelical, Pentecostal, Catholic, and Non-Denominational. Church – the guardian of doctrine, the ark for lost souls, the social bastion for the righteous. We have embraced and perpetuated a culture around this single word. A word never spoken by Jesus Christ . 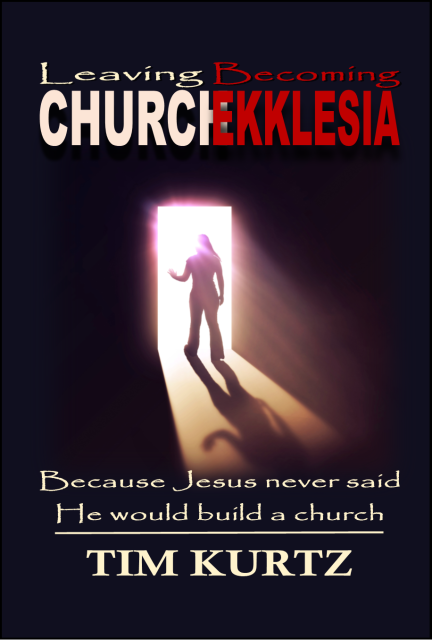 Church—a word that should have never existed for believers. The church is not a brick and mortar building. The church is not choirs, ushers or dynamic preachers. The church is not programs, events, or fundraisers for noble causes. The church is more than just a weekly get-together in a house or dedicated building. The church is life with purpose. It is life lived among the saints who see themselves as family. It is life among believers who understand that they are one body, and that each member is significant to the purposes of God in the earth. This the Church demonstrated in the New Testament. David killed the Philistine giant. His assignment had nothing to do with the giant. He was obeying his earthly father to carry food to his brothers. Your destiny will often be found in your assignment. 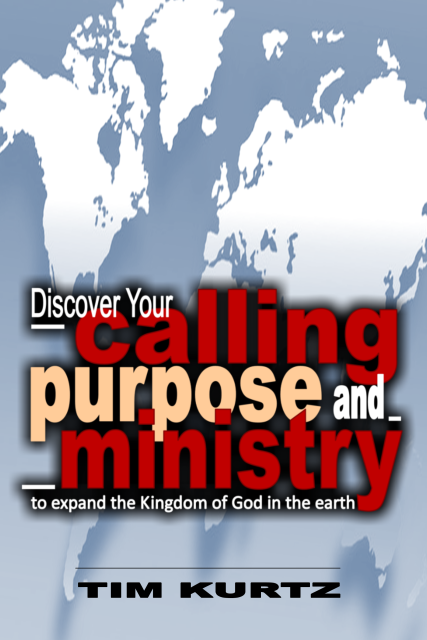 In this book you will learn how what you have been assigned to do, can become the birthing place for what God has called you to do. Don’t miss your destiny! You can overcome roadblocks, defeat giants, avoid distractions and so much more! In this fascinating book, Tim Kurtz skillfully takes a fresh look at the familiar story of David and Goliath revealing ten clear principles that will help you discover God’s calling, purpose and ministry for your life! 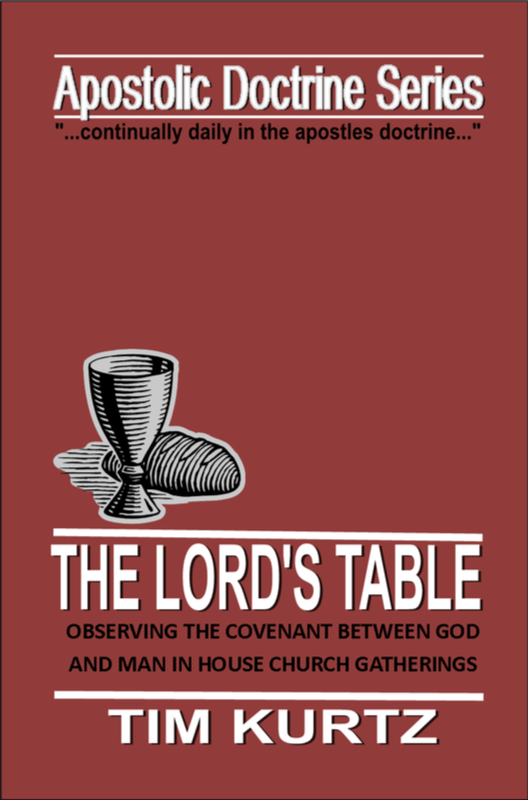 Foundationally, THE LORD'S TABLE is the observance of the annual Passover Celebration. Historically, it was instituted by Jesus Christ to be observed by believers, on the night He was betrayed, and theologically it was clarified by the interpretation given by the Apostle Paul. This book will help believers who gather from house to house to understand the powerful ordinance, and show them how to observe it. Recieve the benefits intended by the Lord Jesus Christ for everyone.